Bumper Stickers are a great way to promote your brand, team, school, or opinion. In addition to the commonly known bumper stickers, we are also experts in creating unique, innovative bumper stickers products. 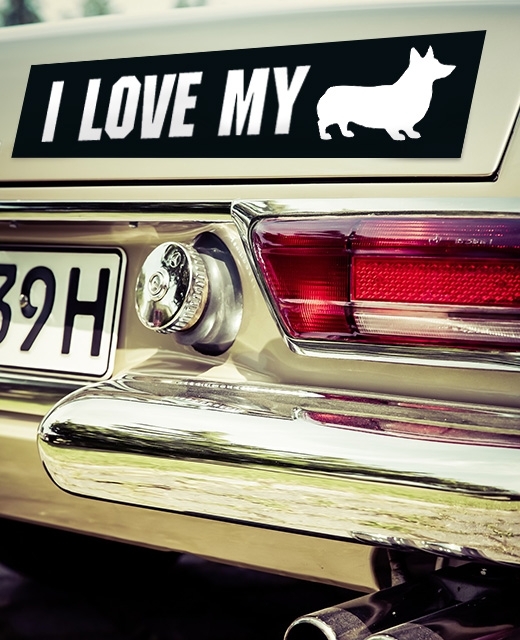 By printing your image with TattooFun, you can rest assured that you’re getting the highest-quality bumper stickers available. We have been providing bumper stickers for almost 20 years now and we know everything there is to get the project done perfectly. By printing your image with TattooFun, you can rest assured that you’re getting the highest-quality bumper stickers available. We have been providing bumper stickers for almost 20 years now and we know everything there is to get the project done perfectly. Unlike other companies, we personally review every art file before it’s printed, and our experienced staff will do whatever is necessary to get the art file configured for the best possible outcome. 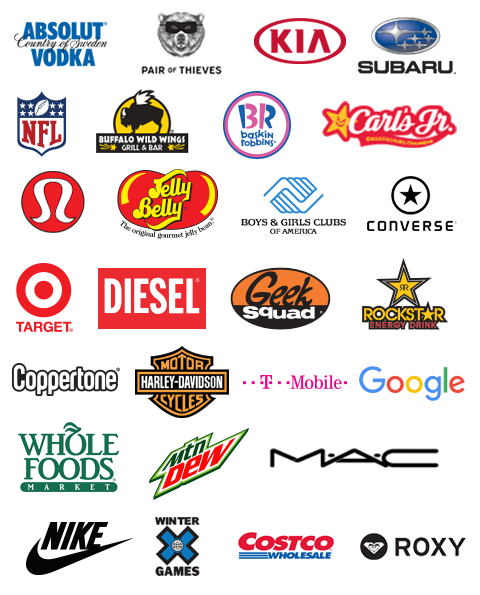 We provide bumper stickers for every type of company, from large corporations including major fast-food restaurants, cosmetic companies, book publishers, foundations, and professional sports teams. But we also provide bumper stickers for local soccer teams, community groups, and elementary school. Every job we get is handled the same way, with top-notch professionalism. Printed with care and expertise, we know you’ll love your custom stickers. By printing your image with TattooFun, you can rest assured that you’re getting the highest-quality bumper stickers available. We have been providing bumper stickersfor almost 20 years now and we know everything there is to get the project done perfectly.